We are a dedicated team which strives to provide support to our clients in regards to all their accountancy needs. Our team is very close-knit and ensures that a unified support is provided to you whenever you need it. 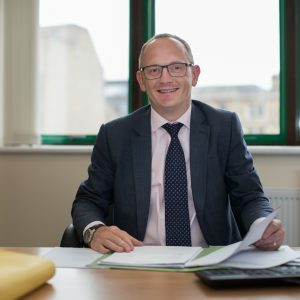 With expertise covering all aspects of accountancy, taxation and business advisory services, we are well placed to take a holistic view to planning for the future as well as dealing with specific matters. Kay joined the practice in 1992 and became the major shareholder in 2016 following the retirement of Kevin MacMahon. 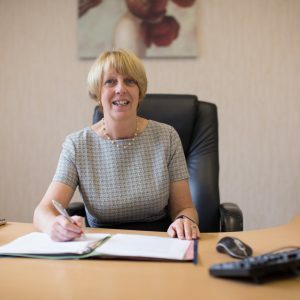 Kay qualified as a Chartered Accountant with Grant Thornton then following success in the Institute of Taxation exams she moved to Deloitte Touche for personal and trust tax experience and then to Ernst Young for corporate tax experience. These Firms being three of the top six Chartered Accountants in the world. Hobbies: Married with two grown up daughters, weekends are now spent cycling with her husband. Holidays include cycling in warmer climes, trying local delicacies and sampling the wine of the area. These are things also enjoyed regularly at home. Richard joined the practice in 2004, having qualified with a local accounting firm, and was made partner in 2006. He works with a wide range of corporate and non corporate clients across all industry sectors. Audit regulated Richard is responsible for our legal clients. Hobbies: Married with three children, he enjoys spending his spare time with them, following Burnley FC and when he gets chance he turns his hand to landscaping projects.